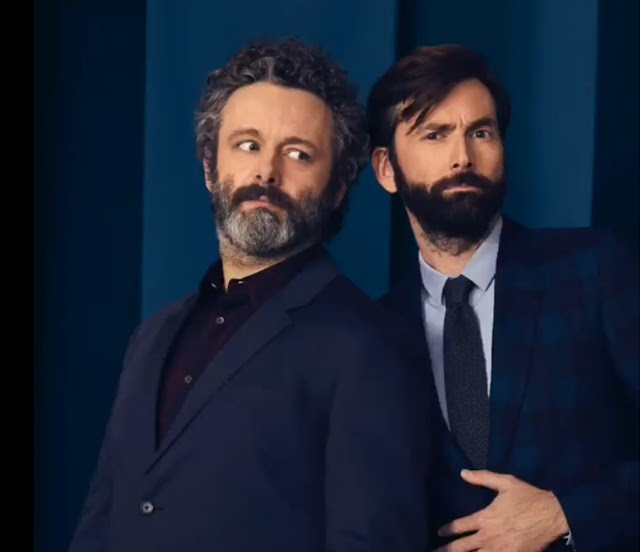 The five part comedy drama series There She Does is being added to BritBox, the US streaming service operated by ITV and BBC Studios. 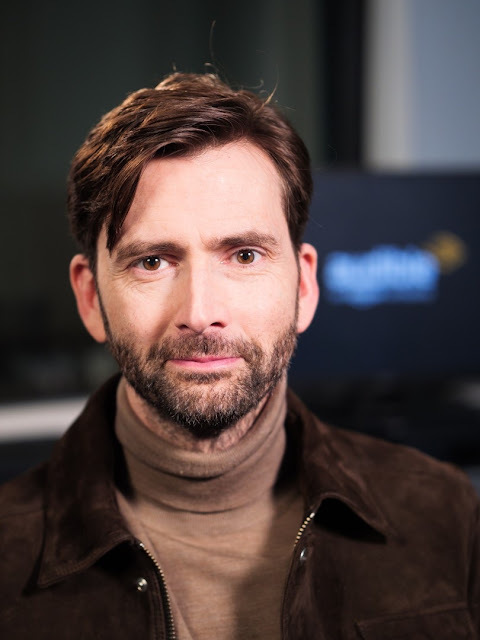 The BBC Four show starred David Tennant and Jessica Hynes as the parents of a severely disabled girl. 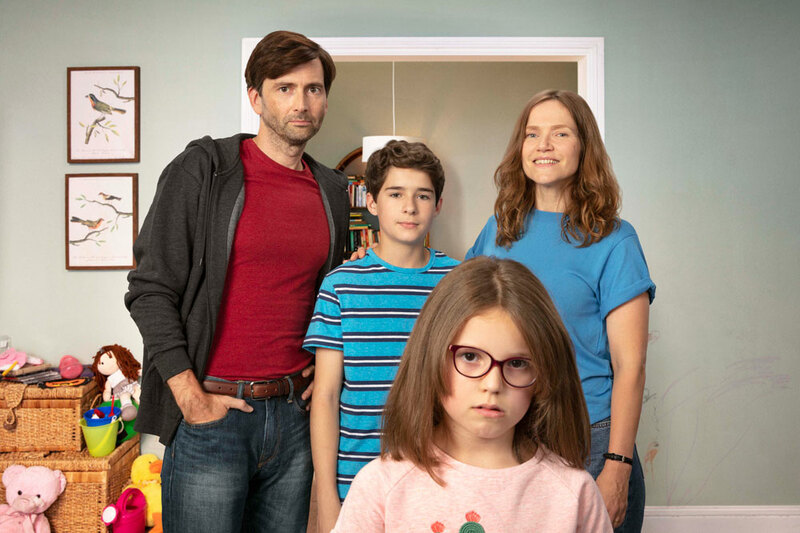 There She Goes is based on the real life experiences of series creator Shaun Pye and his wife whose daughter was born with an as yet undiagnosed chromasomal disorder. 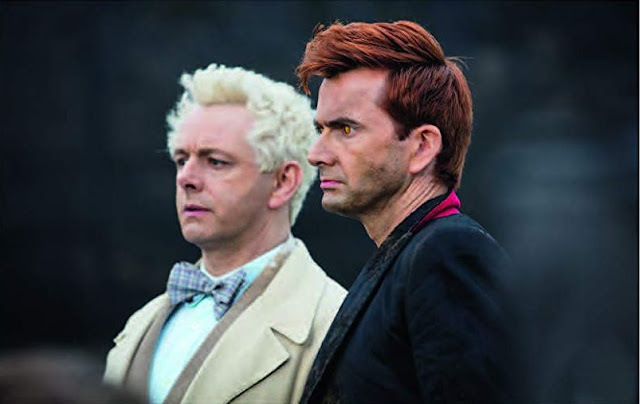 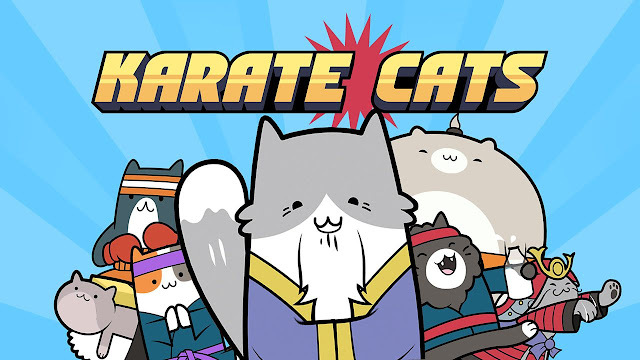 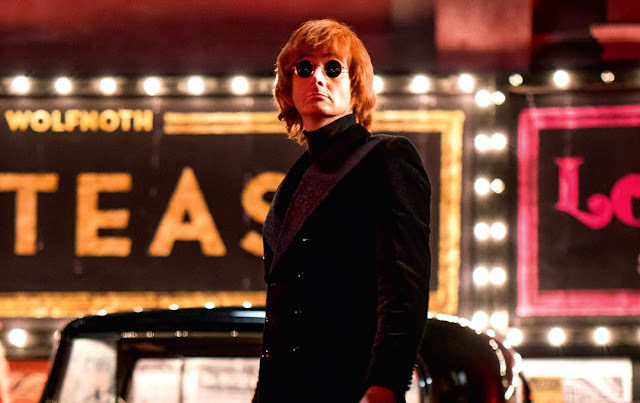 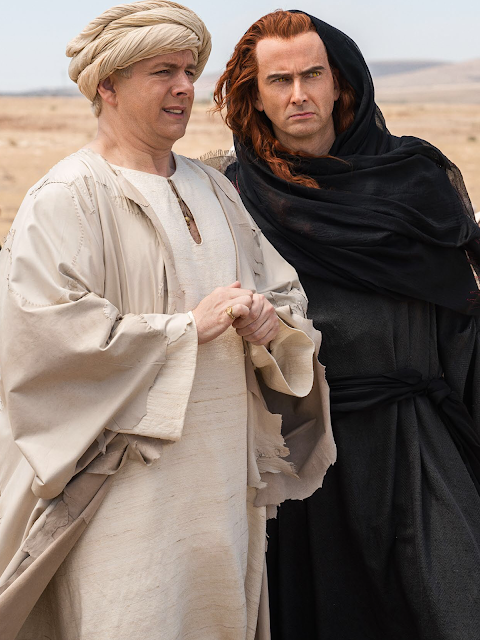 The series originally aired in the UK in October and November 2018. 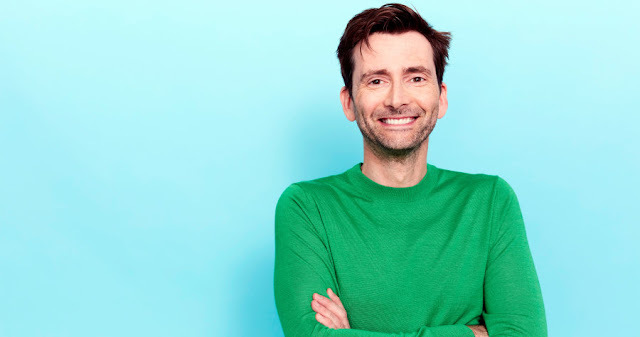 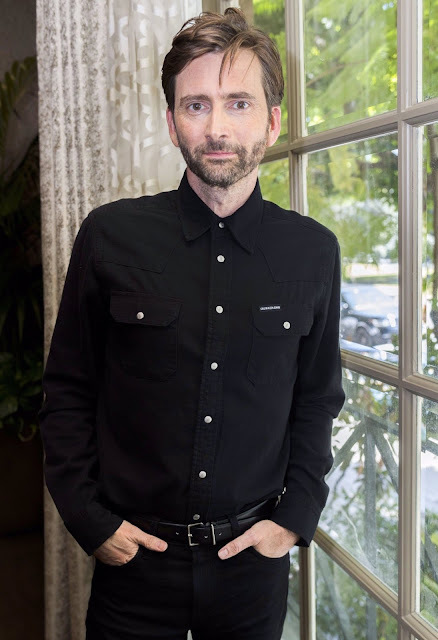 This afternoon, BritBox has been revealing its latest acquisitions at the Television Critics Association 2019 Winter Press Tour, and David Tennant joined the panel via satellite to introduce There She Goes to the assembled writers and critics. 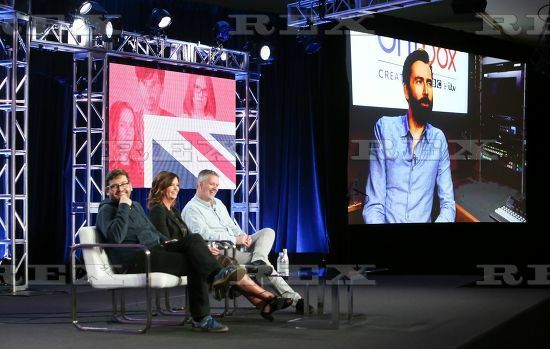 There She Goes will be available to stream in the USA and Canada via BritBox from April.